The Menzies Foundation was established in 1979 to improve quality of life for the benefit of all of Australian society. The Foundation primarily achieves this goal by promoting physical health and fitness activity, supporting medical research and development, and fostering future leadership by providing scholarship opportunities to young Australians. It needed a vision piece that could help raise awareness of the Menzies Foundation and its core scholarship work, clarify the purpose of their scholarships and demonstrate the transformational power of a Menzies Scholarship amongst potential scholars, donors and universities. 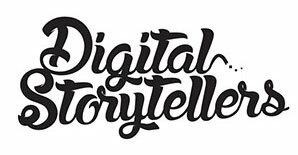 Digital Storytellers created a 5 minute story, and two cut-down 2-minute versions that could be used to raise awareness amongst scholars and funding from donors.